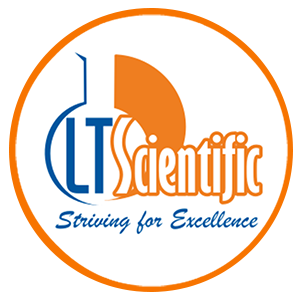 Spectrometers | Product categories | LT Scientific, Inc. 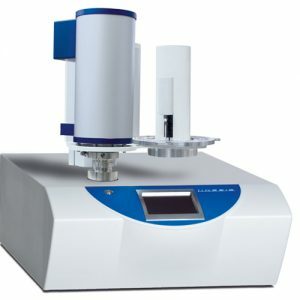 The ALPHA provides an optimal instrument design for almost each sample and therefore is greatly suitable for a large variety of applications. One of the most important applications of the ALPHA is quality control in various industries. 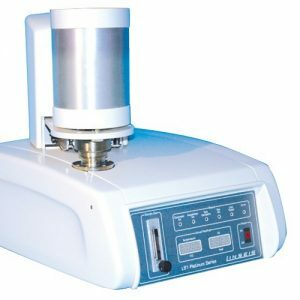 Here the FT-IR spectroscopic analysis is predominantly utilized to verify the identity and specifications of raw materials and products. 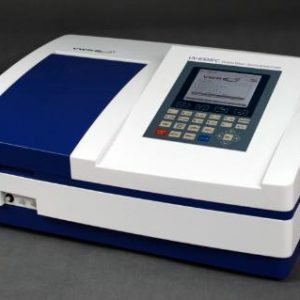 Additionally the ALPHA allows the identification of unknown samples. This is particularly valuable for an effective failure analysis, e.g. 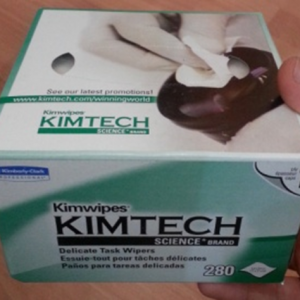 when examining a contamination which caused a product defect. 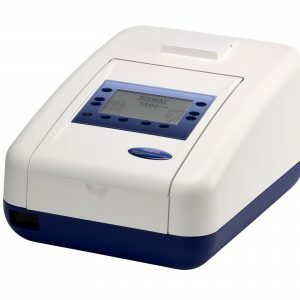 In criminalistics the possibility to determine unknown substances is applied to identify drugs, explosives and also trace evidence. 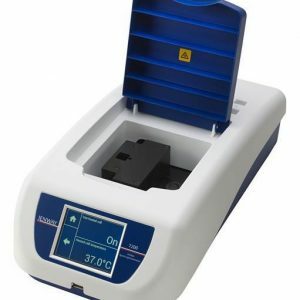 The availability of liquid cells and various ATR options for the ALPHA allow performing quantitative analysis with always the optimal measurement conditions for the respective sample type. 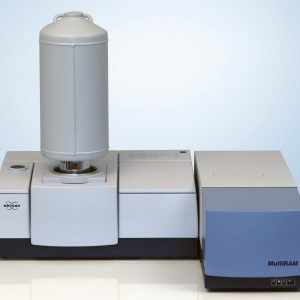 There are dedicated ALPHA analyzers with internal calibrations available which perform the quantitative analysis of quality-related parameters in wine and the determination of FAME in diesel. 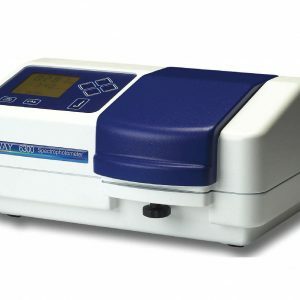 Due to its compact design and its intuitive usability the ALPHA also is predestined to be used for teaching. 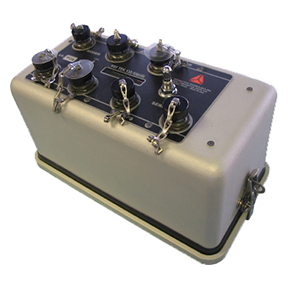 Furthermore several mobility options provide for the portable use of the ALPHA. Mounted on a tripod and powered by a battery pack the ALPHA can measure art objects on-site and contactless. The gathered information helps inart conservation. Due to the motorization of all moveable components including the ATR-crystal, the LUMOS provides an unmatched high degree of automation. 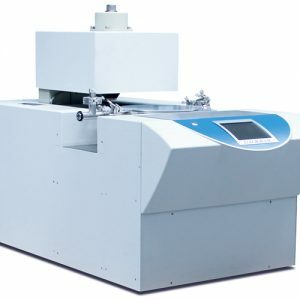 All required changes of hardware settings as well as the complete IR-measurement procedures are performed fully automated – even in ATR-mode. 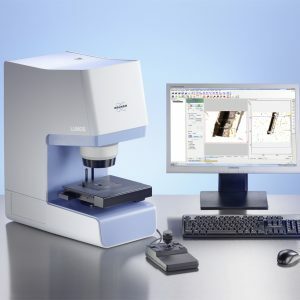 The intuitive software guides the operator step-by-step through the process of microscopic sample analysis. At each step the user interface only provides the appropriate functions to proceed. 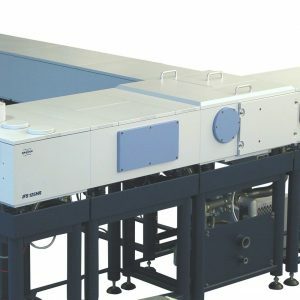 The measurement results in a single file including visible images, spectral data and sample information. 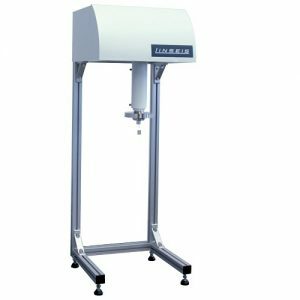 For evaluation and visualization of the microscopic data the software provides powerful and intuitive Chemical Imaging functionality. 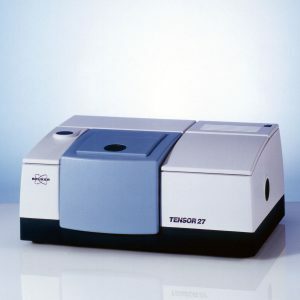 TENSOR II provides a smooth and complete solution for your analytical work flow. 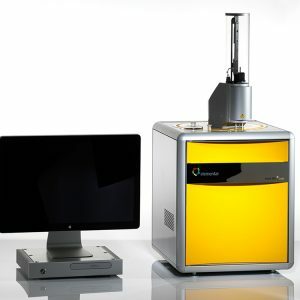 To perform your sample analysis just follow the guideline of the intuitive software step-by-step. 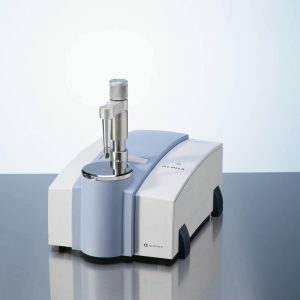 Save valuable time by unobstructed sampling, by sensitive thus short measurements and by using the most suitable evaluation method for your analytical question. 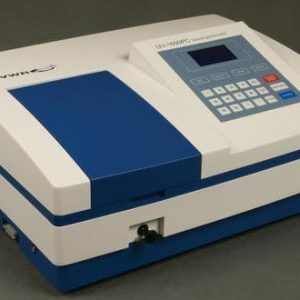 The generation of a meaningful report closes the cycle before the next sample is analyzed. 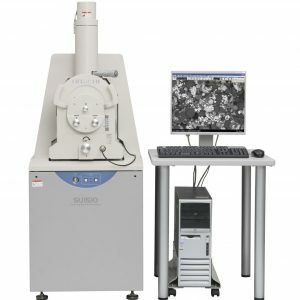 The outstanding sensitivity of the TENSOR II is achieved by the high throughput of the well-proven RockSolidTM interferometer. 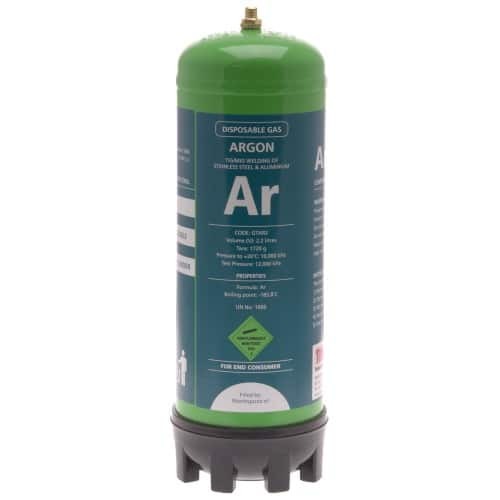 It is controlled by an advanced electronic platform resulting in a high stability against mechanical shocks and vibrations. 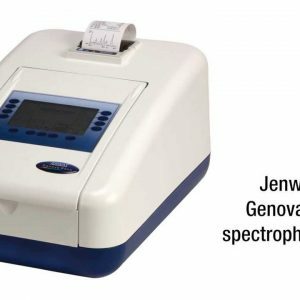 TENSOR II automatically and constantly ensures reliable analysis results. 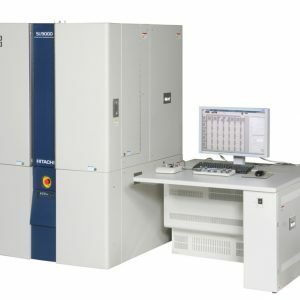 All vital spectrometer components like interferometer, source, detector and interferometer are permanently checked. 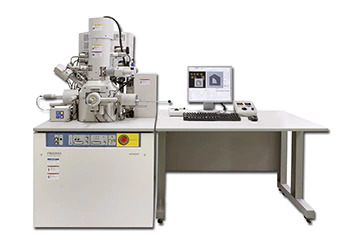 Periodically performed test measurements verify the functionality of the TENSOR II according to its specification. 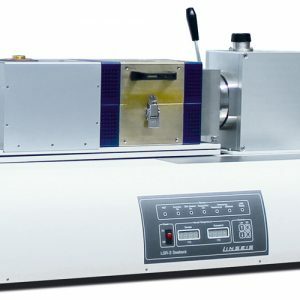 TENSOR II is prepared with fully automated PQ (performance qualification) and OQ (operational qualification) routines for instrument validation in regulated pharmaceutical laboratories. 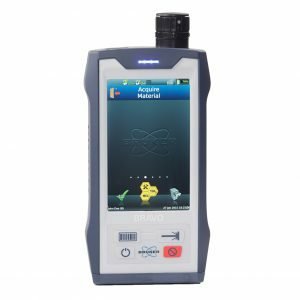 Using internal NIST-traceable standards TENSOR II performs optionally validation tests according to US, European and Japanese Pharmacopeia. The OPUS software is 21 CFR Part 11 compliant. 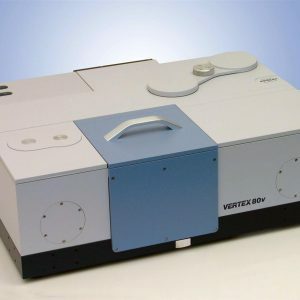 The new VERTEX FM functionality provides the unique possibility to acquire a complete far and mid IR spectrum from 6000 cm-1 to 80 cm-1(or to 50 cm-1 with the VERTEX 70v vacuum optics bench) in a single stepmeasurement. 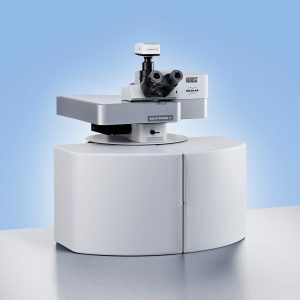 The VERTEX Series is built on a fully upgradeable optics platform that is designed with the utmost flexibility in mind. 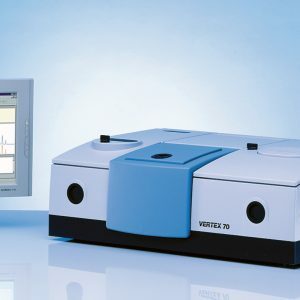 VERTEX spectrometers share a wide range of features, including the Bruker Artificial Intelligence Network (BRAIN), Automatic Component Recognition (ACR), the Plug & Play Ethernet connection and Automatic Accessory Recognition (AAR).